a. Canoe for 1 person to explore nearby coastal locations. b. Canoe for 2 people to browse and have fun with your friend or family member. c. SUP for exploring and accessing the crystal clear waters of the rocky isle Lazareta 800 meters from the coast. d. Water bike for tours in style and comfort as well as for diving in the blue and crystal clear waters of the surrounding rocky islands. 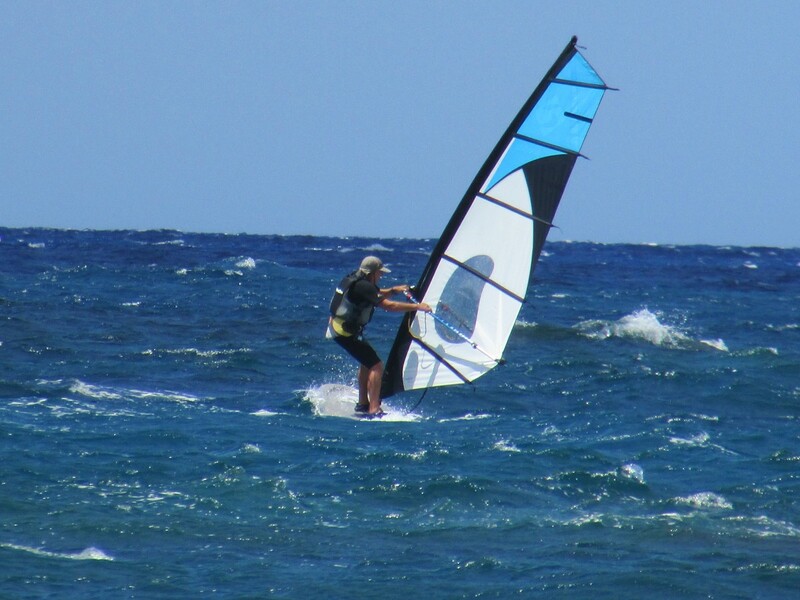 e. Wind-surfing for strong emotions, speed and handling the mild winds of July-August. f. Sailing Boat (laser type) For those that love sailing you are able to enjoy small pleasurable routes along the coast, but also for the more experienced you are able to take a trip beyond this. If required, learning is provided by a certified teacher. g. We undertake the 2-hour canoeing tour of the nearby beaches, the harbor and the rocky islets of the area with a guide to getting to know the location and history.